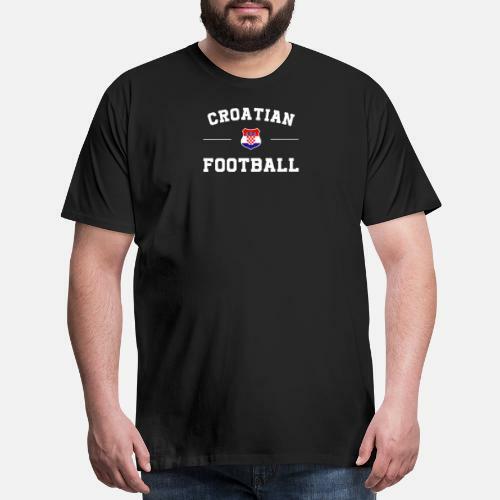 Croatia Football shirt, Croatia soccer jersey for amazing team Croatia soccer shirt. 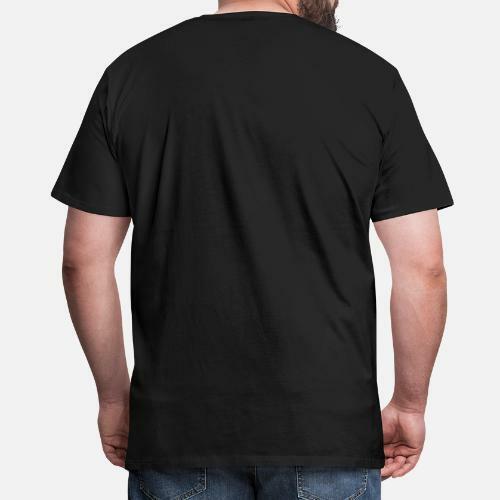 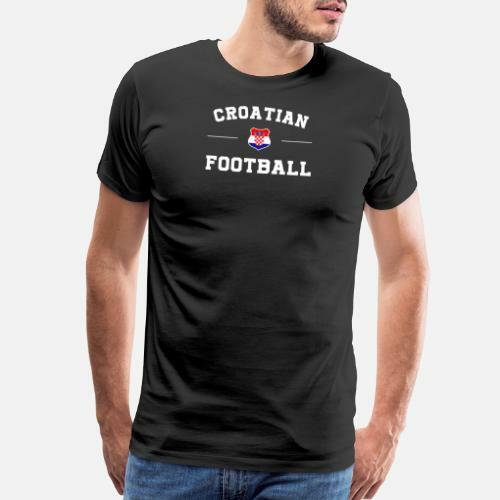 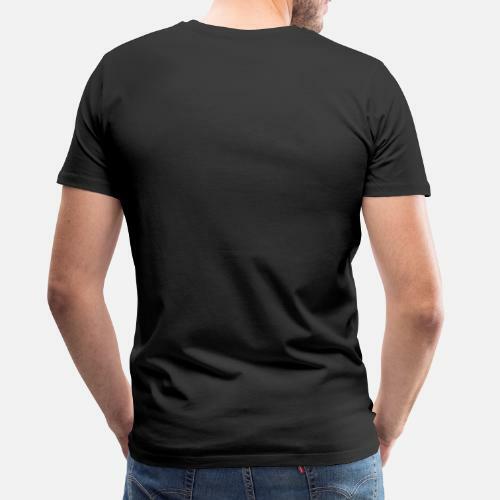 Croatian football shirt for the masses. 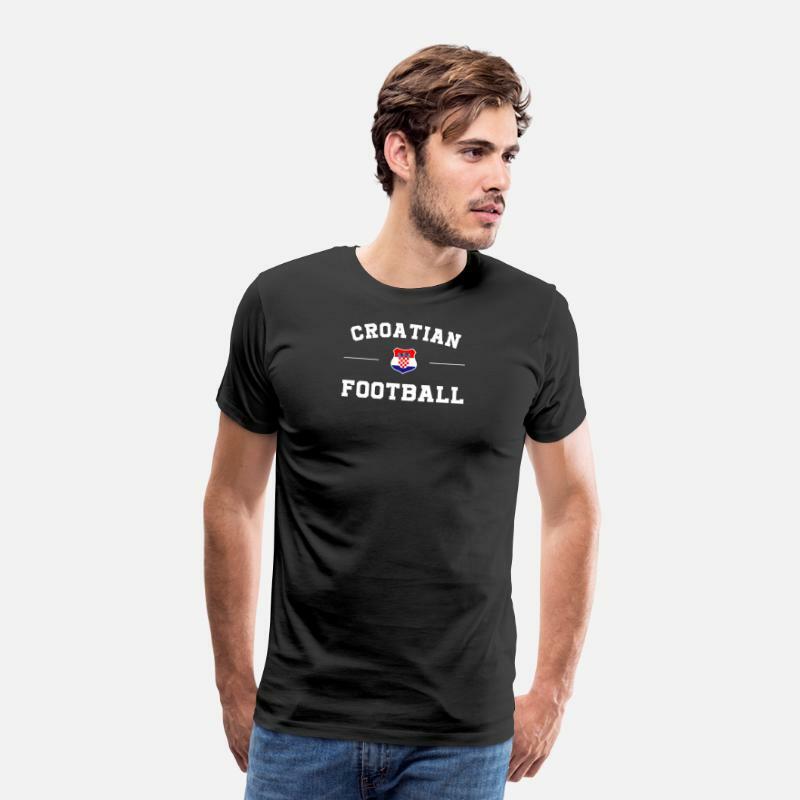 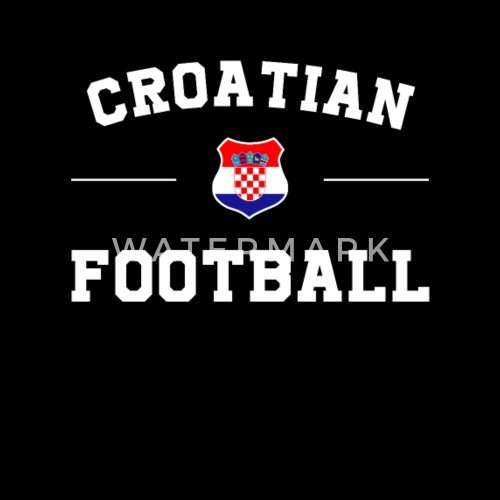 Grab this football shirt 2017 today with the Croatia flag.